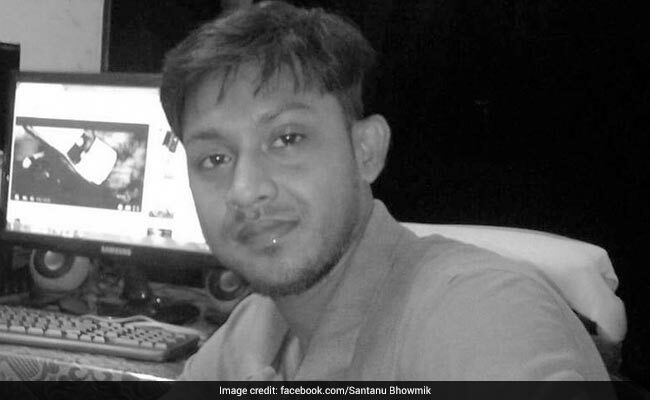 Santanu Bhowmick, a journalist at 'Dinrat' news channel, was yesterday killed in West Tripura district while he was covering an IPFT agitation. Agartala: Four activists of the Indigenous People's Front of Tripura (IPFT) were arrested in connection with yesterday's incidents of violence and the killing of a journalist in the state, the police said today. Avijit Saptarshi, Superintendent of Police (SP), Tripura West, said, "16 police personnel were injured. Two vehicles were damaged by the IPFT activists at the Mandai and Khumulwung areas of the district." He was reportedly hit from behind and abducted at Mandai. 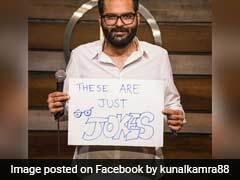 Mr Bhowmick was subsequently found with serious stab injuries and was rushed to the Agartala Medical College and Hospital, where the doctors declared him "brought dead". Internet services were suspended across the state in the aftermath of the incident, the SP said. Meanwhile, the CPM today condemned the killing saying it shows a clear pattern of "silencing" of progressive journalists. In a statement, the CPM Politburo accused "BJP-backed IPFT (Indigenous People's Front of Tripura) miscreants" for the killing of Santanu Bhowmick and demanded that the culprits be brought to book immediately. Comparing the killing with the recent murder of noted scribe Gauri Lankesh in Bengaluru, the Left party said the killing of Mr Bhowmick shows "a clear pattern" emerging.